Spanish schools in Sosua are becoming a trend among many travelers that want to try it as a second language, and several schools have been created to cope with the demand. We have compiled a list of Spanish schools operating in the Sosua and Cabarete area, so our villa rental clients can access the information even before they travel. Our featured School is The Spanish Center, one of the oldest in town. Run by Yolanda Valera since 1999 and now expanded to Cabarete. This Spanish school in Sosua offers introductory levels for all ages, including intensive for 3 hours with practice and comprehension. Their two week basic course enables visitors to learn the language`s main vocabulary to get around in town. While many Dominican Republic citizens are multilingual, it is very rewarding when foreigners learn the language as it deepens their understanding of the local culture and people. 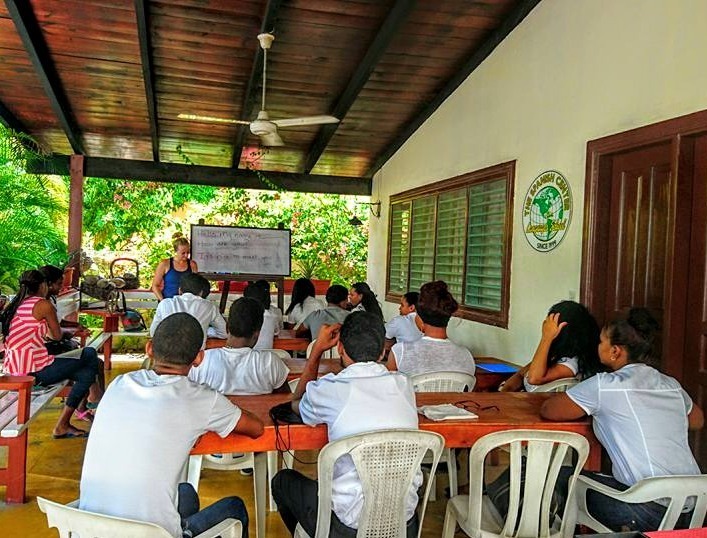 The Spanish schools in Sosua also offer Business-oriented courses for those who want to work or invest in the Dominican Republic. And if your knowledge of the language is merely write and read, there`s also the conversation levels that will improve your skills when talking to Dominicans and other Hispanic cultures. The Spanish school also offers Dominican Dance classes, local cooking, students beach trips and city tours. Prices vary depending on the selected schedule, and classes can be extended via Skype so you can finish the courses when you get back home overseas. 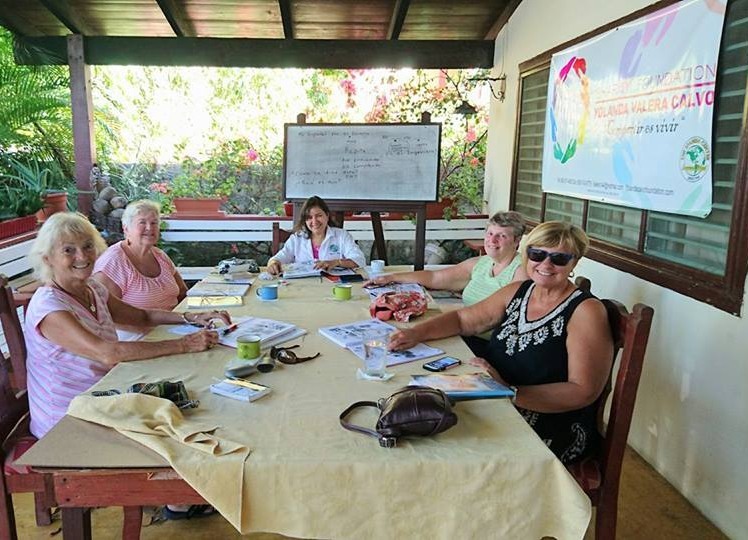 Another valuable source of language learning in the Dominican Republic is the Instituto Intercultural del Caribe, a well known institution that services various areas including Sosua, and also offers a wide range of choices for travelers and local foreigners alike. They are located between Sosua Bay Resort and La Puntilla, where Piergiorgio restaurant is. All the featured schools have facilities and some offer lodging in hotels, private apartment rentals or private villa rentals in Sosua. 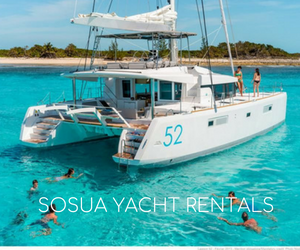 Guests of the villas for rent in Sosua can get special package discounts when traveling to Sosua and enrolling in the Spanish classes, we are actively seeking to partner with the local providers in order to get clients access to these courses and enjoy the best of the local life and people.